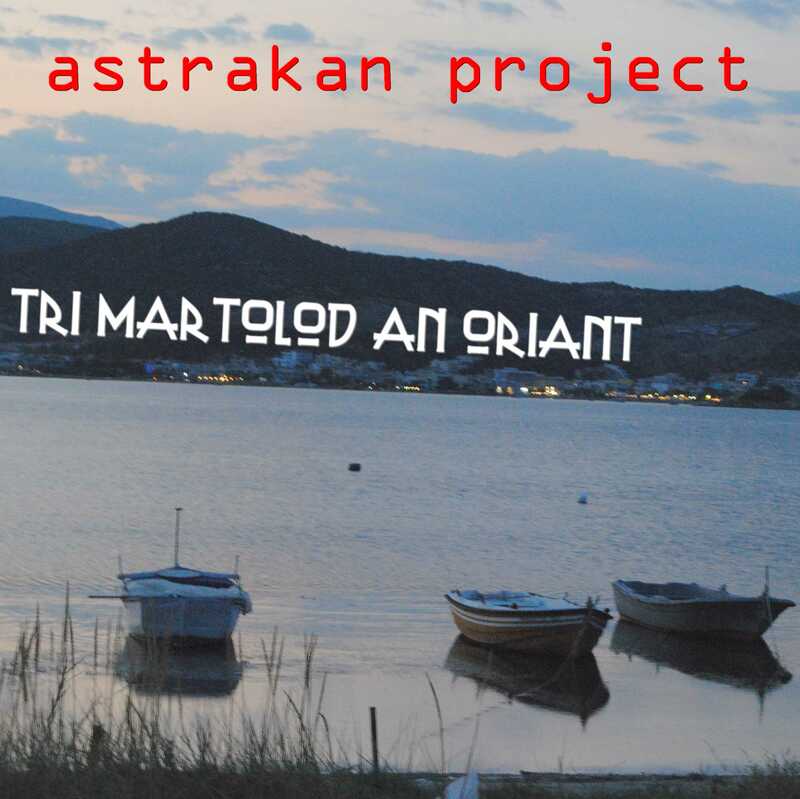 Tri Martolod An Oriant | . astrakan project . A version of this song became very popular since Alan Stivell sung it in the 70’s), and today many bands are still playing it, mostly under the name “tri martolod yaouank“. During a recording break, we watched a video from Kevin Camus playing it on the Irish bagpipes together with Nolwen Leroy.
. . . 3 boats . . . While wondering about the origin of the song, that is, before Stivell’s version, we found a very nice and interesting version sung by an old woman (from whom unfortunately we don’t even know the name). We found that version so nice and delicate that we immediately started to work on it, and we arranged this tune very quickly. The lyrics we’re using are a mixture of both versions.